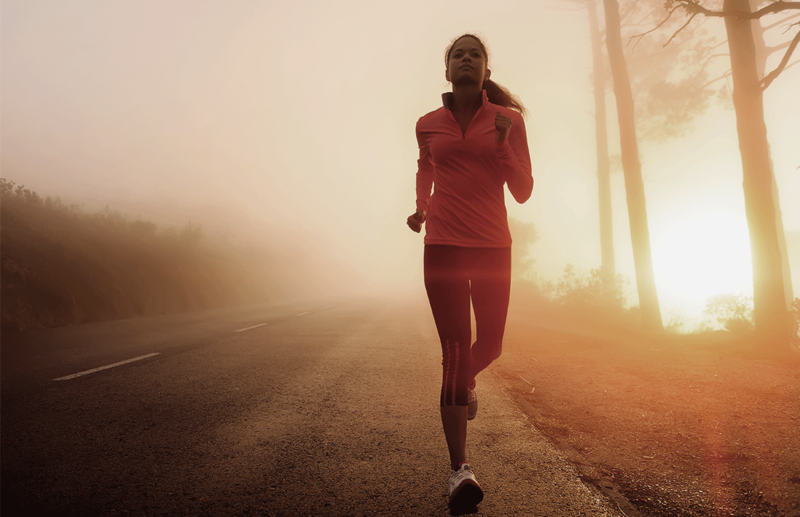 Whether for sport or general health, do you enjoy running but suffer from chronic knee pain? You may have “Runner’s Knee”. Over use of the knee – Constantly bending the knee can cause irritation of the nerves around your kneecap. Injury to the knee – If you have fallen or taken a bad hit to the knee. Weak Thigh or Hip muscles that need more strengthening. Flat Feet or Over-pronation – Constant impact on your feet can cause your arches to fall. Bones that are slightly misaligned – This will cause unevenness in weight distribution and can cause pain due to joint damage. Rest and avoid bearing weight on the knee. Ice your knee for at least 20 minutes every 4 hours. Take an anti-inflammatory as specified by your doctor. Raise the knee by putting a pillow under it during rest. Get arch support for your shoes. See a physical therapist for strengthening exercises.